The Clarence River runs through New South Wales in Australia, and meets with the Pacific Ocean just north of Yamba, one of the area’s best vacation spots. Yamba is known for it’s beautiful views and weather, and attracts thousands of tourists every year because it is such a wonderful place to relax. Something that every visitor to Yamba should do is explore the Clarence River. Here are a few different activities that will allow you to enjoy the natural beauty of the area. If you are feeling adventurous and love being active, kayaking is a great way to explore the Clarence River. There are many companies that offer affordable kayak rentals in Yamba if you have kayaking experience and want to explore on your own. There are also many companies that offer kayak tours. These are your best option if you have never kayaked before, or if you want a more guided look at the history and culture of the area. You can opt for a full day tour or a half day tour. 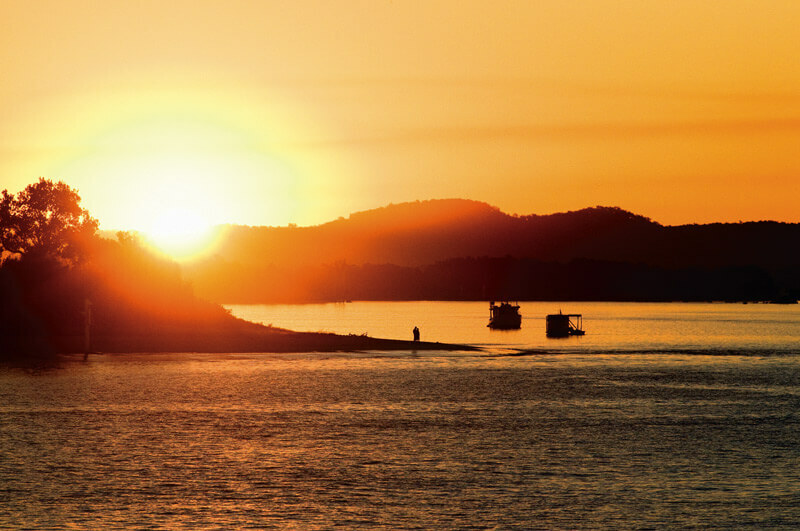 If you would prefer to relax while taking in the natural beauty of the area, take a ferry. There is a ferry that runs every day between Yamba and the town of Iluka, which is located across the river to the north. This ferry takes you across the Clarence River, and then you can explore the charming town of Iluka as well. The same ferry option also runs many different cruises where you can see the river more extensively, most notably their dinner cruises. The Australian coast is known for amazing whale watching opportunities, and Yamba does not disappoint. Whales and dolphins can be found throughout the area, and the best time to go is between May and October. There are several whale watching tour groups in Yamba to choose from. If you love spending time in the water, one of the best ways to explore the Clarence River is to swim or snorkel from one of the area’s many amazing beaches. The water is generally calm enough that even beginners can enjoy swimming, and the scenery is gorgeous. After a dip in the water, you can lay out on the beach and enjoy the amazing weather. Whiting Beach sits inland on Hickey Island, right on the mouth of the Clarence River. 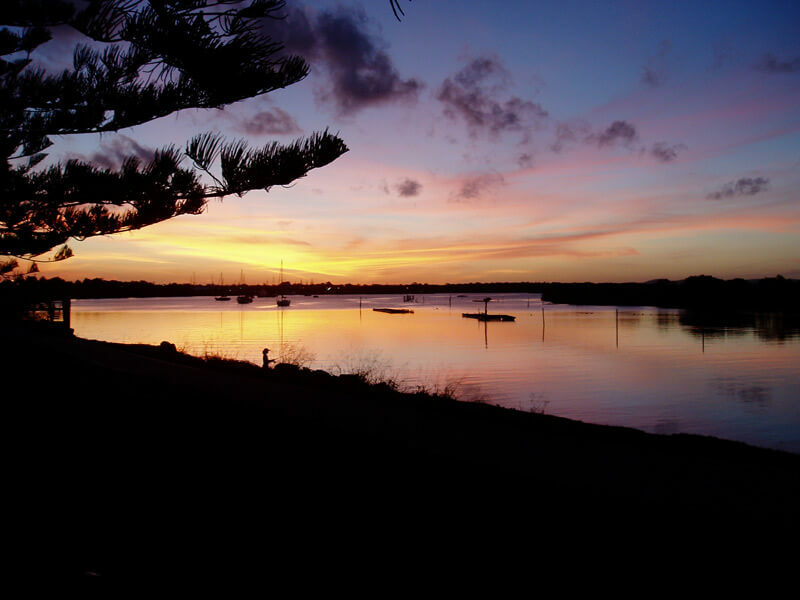 The Clarence River is only moments away from The Cove Yamba Holiday Apartments – book your stay today so you can begin exploring this beautiful part of the world.